These outstanding Farmers wish to share with you what their farm is like, the carnivores present on their farm and the surrounding landscape, and the animal husbandry practices they use to protect their farm animals from predation, and at the same time support peaceful coexistence with the predators present. If you’d like to join these farmers here, please get in touch. Wellscroft Farm is primarily a sheep and goat farm located in the hills of southwest New Hampshire. We started farming sheep in 1973 when there were not many predators present. But over the last forty years predators have returned to the landscape and at the same time we have had over 14,000 lambs born here. 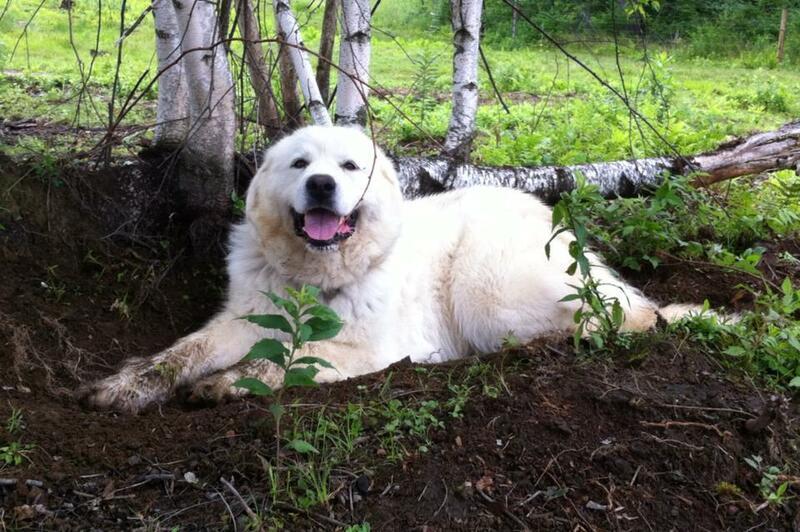 Our farm backs up on a 10,000 acre area that is the watershed and reservoir for Keene, New Hampshire, so there are many predators present, including catamount, bear, bobcat, fisher, coyote, fox and domestic dogs. We do not believe in killing the predators, as this is their world, too. The Upper Farm is set on 125 rugged acres, mostly woodlot with about 20 acres of pastures, crops and clearings. We have a bucolic combination of hilly ledge, babbling brook, soothing thickets, rambling stone walls and both gravel roadway and seasonal tote roads. We have a small gravel pit, multiple wood yards, high tunnel for crops, and three sections of pasture, the furthest is about 1,000 feet from the house. Much of our back property borders conservation land. We have 88 acres of mixed pastures, gardens and forest, coastline and streams. We farm 88 acres of forest and pasture with a single-minded focus on grass production and environmental sustainability. We use portable infrastructure and fencing to move our animals in a managed grazing system. Our goal is to raise healthy and happy animals on the most vibrant and diverse pastures. The result is truly amazing food, food full of the nutrition and taste that nature has to provide. We invite all to please visit so we can share this special place and this amazing food. Foster Farm is a diversified family farm located in the hills of Poland, Maine. Our farm focuses on raising market lambs, pigs, broilers as well as forage and vegetables all done so using sustainable practices. While this land was in agriculture over a century ago it had been reclaimed by the forest most likely around the time of the Second World War. In 2010 we built our home on this parcel and began the process of reverting it back to the productive agricultural land it once was. 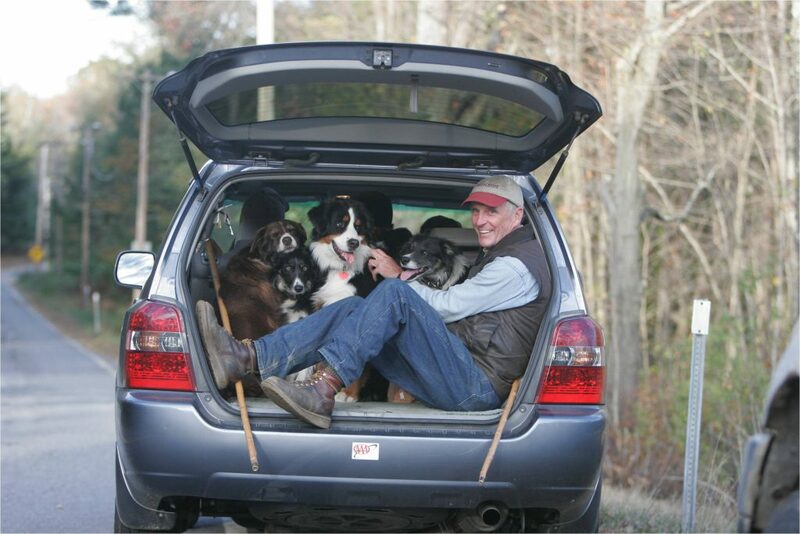 This farm is located in the Blackstone Valley of central Massachusetts. The land is very rocky, with woods and open meadows, where we have created different paddock pastures to house our animals. 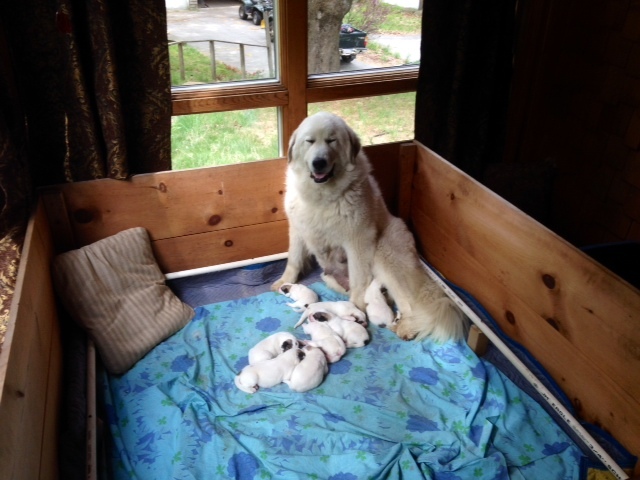 We are a small 5 acre farm that specializes in breeding Great Pyrenees livestock Guardian Dogs, Nigerian dairy goats, and treatment free survivor stock honeybees. 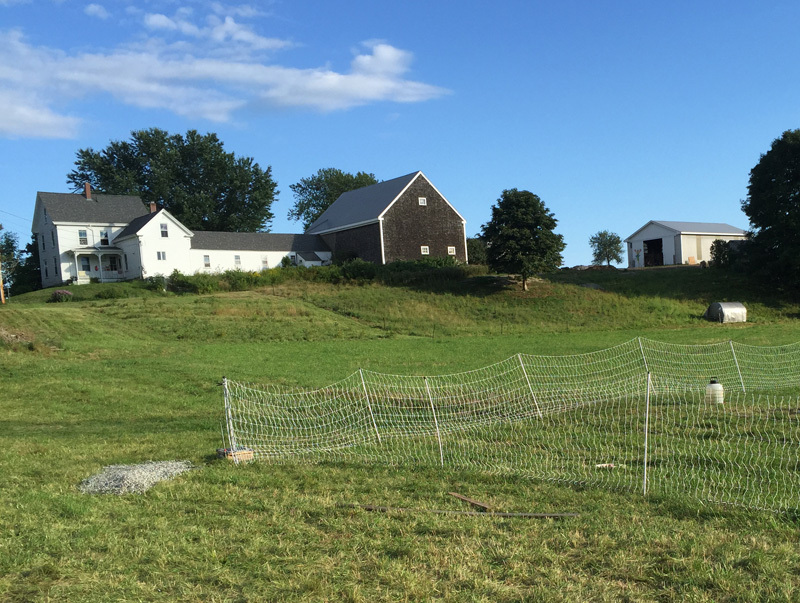 Apple Creek Farm is in Bowdoinham, Maine, where we raise diverse organic livestock. 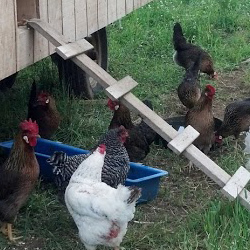 The farm has both breedstock and finishing groups of cows, sheep and goats and a variety of poultry including broilers, laying hens, geese and turkeys. 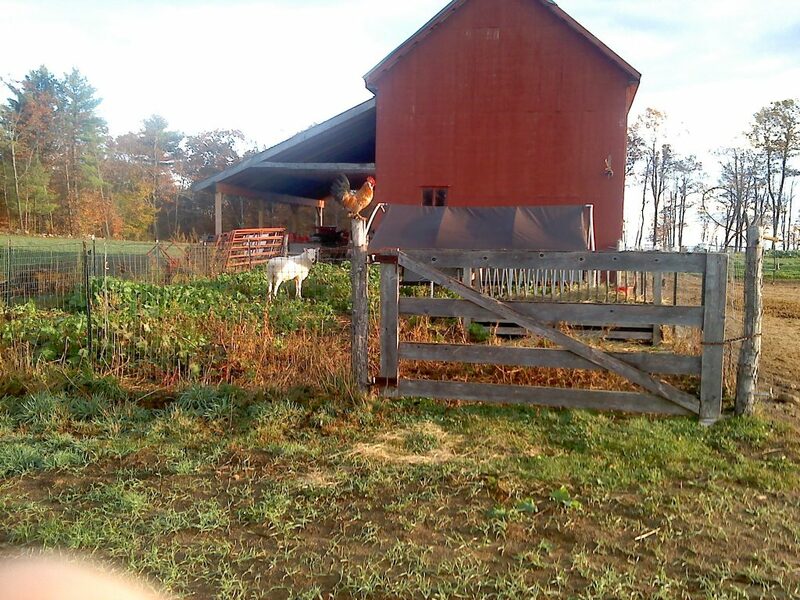 We have a variety of carnivores on the farm, the most frequent of which are coyotes, fox and owls.